48 years old, engineer, he had been working for more than 20 years within multinational companies of bearings and bearing components industry. Among other roles, he was production manager in SKF, R&D director, plant manager and VP operations director in NN and general manager in VLF. 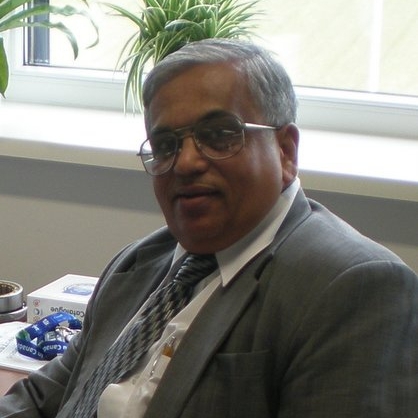 48 years old, technical expert, he had been working for more than 20 years within multinational companies of bearings industry like SKF, NN and VLF. Expert in TPM and central systems, he had been working as production manager and engineering manager within organizations working in accordance with lean principles culture. 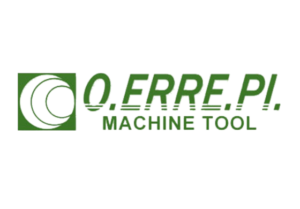 Mechanical engineer with more than 40 years of all-round professional experience in high precision mechanics within large multinational companies like SKF, INA, NKE, GCT and few more. 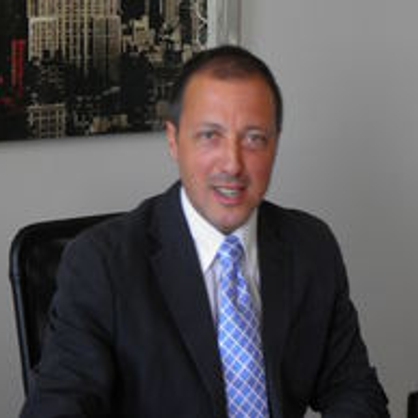 He had been working in industrial engineering, application engineering and headed sales-marketing. Well versed with new product introduction in competitive market, Ashok is based in Pune (India) and manages ICT activities within India + Saarc countries. 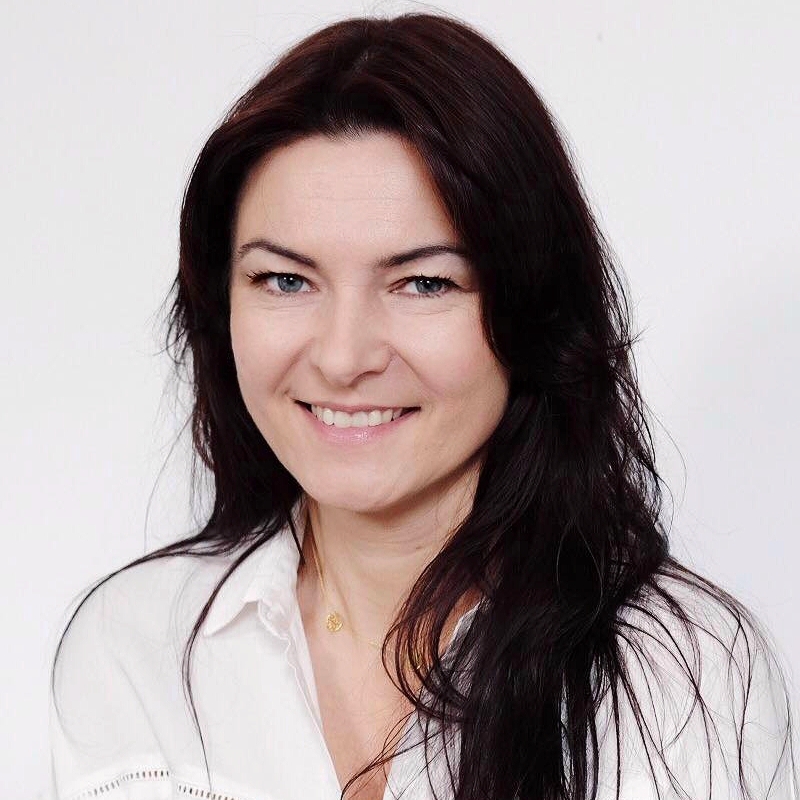 With more than 15 years of experience in customer service and back office activities to support sales & marketing, Francesca had been working for large multinational companies of automotive sector like Magna, ITT and Freudenberg. 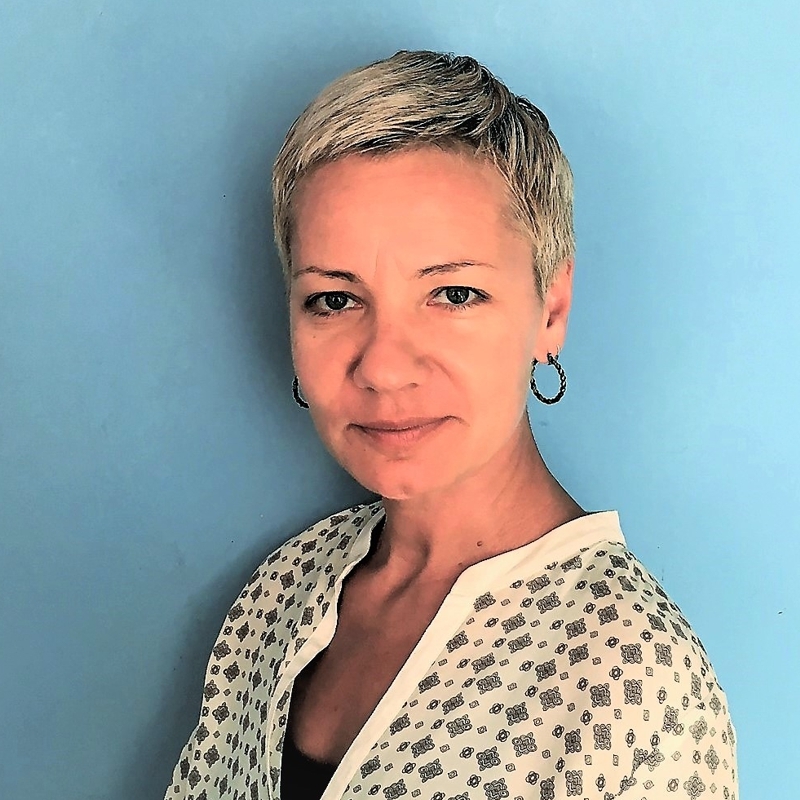 PhD at the University of Roma Tre, he is Professor of Aesthetics in the MIUR-AFAM sector and at the ISIA Design of Pescara and Rome, where he teaches Semiotics applied to industrial design and History and culture of communication. 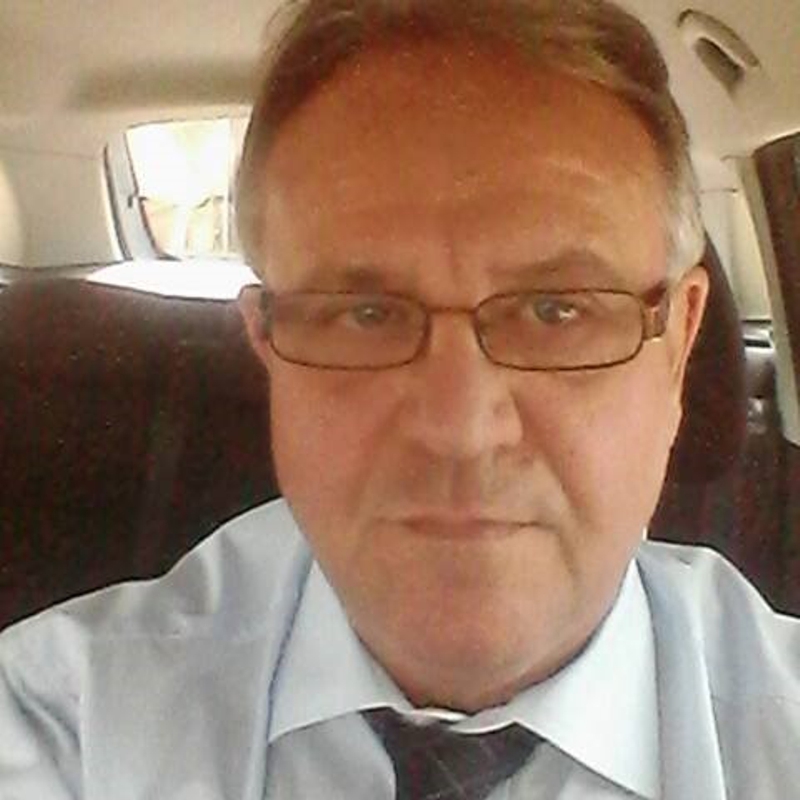 He writes for magazines and newspapers, as well as essays dedicated to image and mass media. 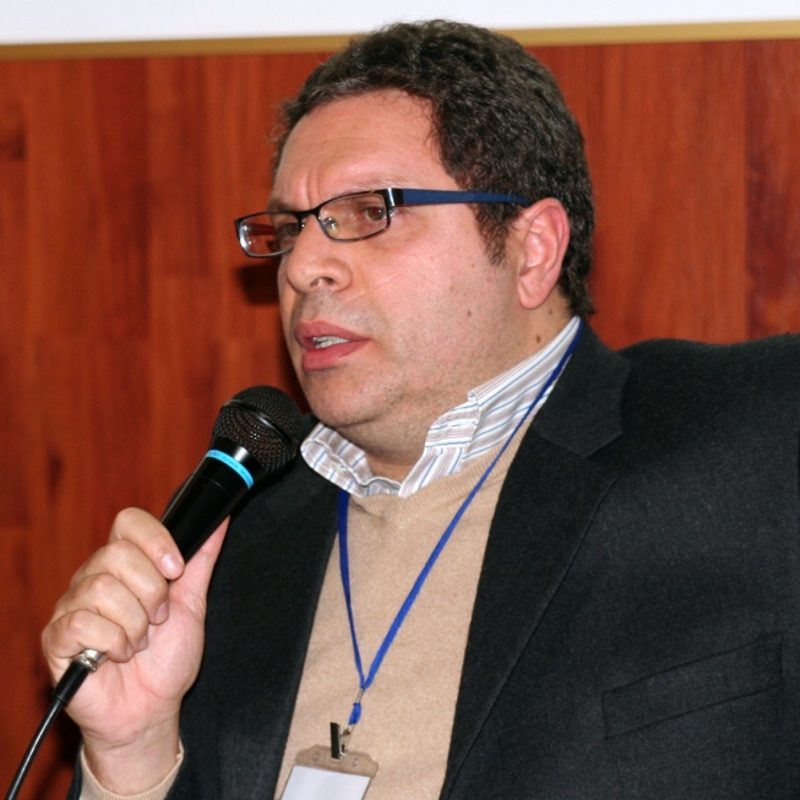 He is a member of the scientific committee of the CIIRMEC (Research Center for Hermeneutical Methodology of Complexity) and is the creator and director of the new Nathan publishing house. Sales engineer with over 30 years of experience in the automotive and electromechanical fields in companies such as FCA, Brembo and Fimet. 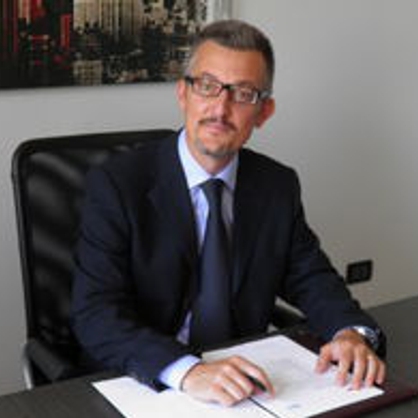 He has successfully led commercial network development projects in countries such as Germany, Switzerland, Spain, North Africa and in the countries of Eastern Europe. Our partners are fundamental part of our team. You find them listed here below, with a short description of their main features. NHB Ball & Roller Ltd (www.nhbball.com) is an Indian company specialized in high precision balls in chrome and stainless steels in the dimensional range from 2 to 27 mm. Headquartered in Mumbai and with two modernly organized manufacturing plants in Gujarat, the company serves the worldwide market with just-in-time policy through 9 finished goods warehouses positioned also in Italy, Germany and Canada, as well as in India. NHB counts 320 employees, with yearly turnover of around 30 million dollars. 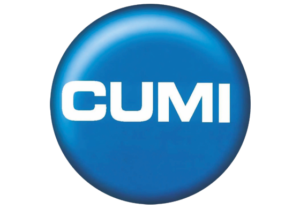 Carborundum Universal Ltd (www.cumi-murugappa.com) is part of the US$ 4.4 billion conglomerate Murugappa Group. Headquartered in Chennai (India), the company pionered the manufacture of coated and bonded abrasives in India and produces the complete range of vitrified, resinoid and rubber bonded products for various industrial applications: automobile, auto components, steel, bearings and bearing components, foundry, general engineering, aerospace and wood. 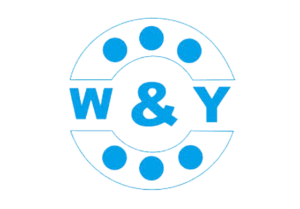 W&Y (www.wybearings.cn) is a Chinese company specialized in manufacturing of large roller bearings, slewing rings and taper, cylindrical and spherical large rollers for bearings application. Based in the bearings city of Wafangdian, north-east of China, the 160 employees company serves worldwide market mainly of steel making, mining, oil drilling, wind power, ship building, material handling, chemical and solar power industries. 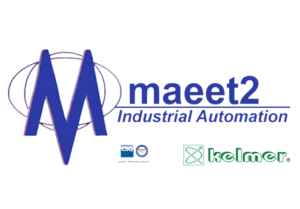 MAEET2 srl (www.maeet2.it) is an Italian company located in Turin and specialized in automation and measuring systems for high precision mechanics industry. The company offer includes measurement sensors for force/displacement, leak, dimensional control, torque as well as systems to pick-up and analyze noise and vibrations signals. The whole assembly line of ball and roller bearings can be provided to customers on turn-key base. 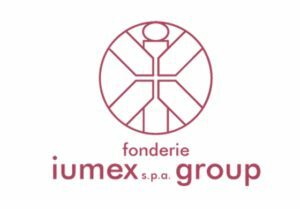 Iumex S.p.A. (www.iumex.com) is a multinational company with foundries in Checz Republic and Bosnia through which it can supply both high volume items as well as small batch products at competitive conditions. The served markets range from automotive to industrial and also include furniture, agriculture, lifts, central systems and many others. 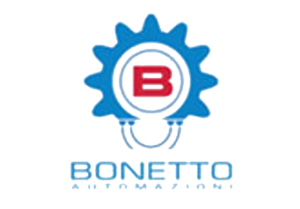 Bonetto srl (www.bonetto-group.com) is an Italian group with headquarter in the area of Turin and specialized in industrial automation of assembly and control processes. The company operates also in the bearings industry offering very high-end solutions for the assembly of double row taper roller bearings used for train wagon axles application. Bussi Elettronica Industriale (www.bussi-demagnetizers.com) is an Italian company specialised in the design and construction of electronic impulse demagnetizers. Thanks to patented technology, they offer a wide range of demagnetization systems. 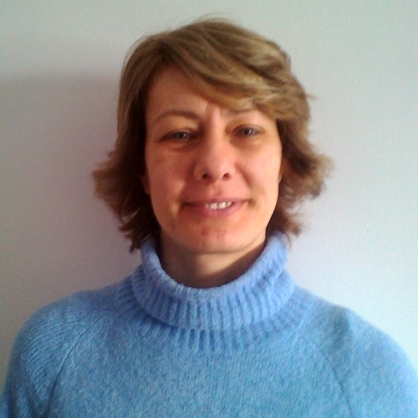 Gruppo2G srl (www.gruppo2g.com) is an Italian company based in Turin, specialized in strategic consultancy, management systems, staff development, supply chain and facilitated finance. With a team of 25 systems engineers and business experts (mostly engineering graduates), it helps client companies to develop a multidisciplinary approach to Knowledge and Innovation.